A lot of fashion home collections updated their portfolio for this year’s ambiente fair. 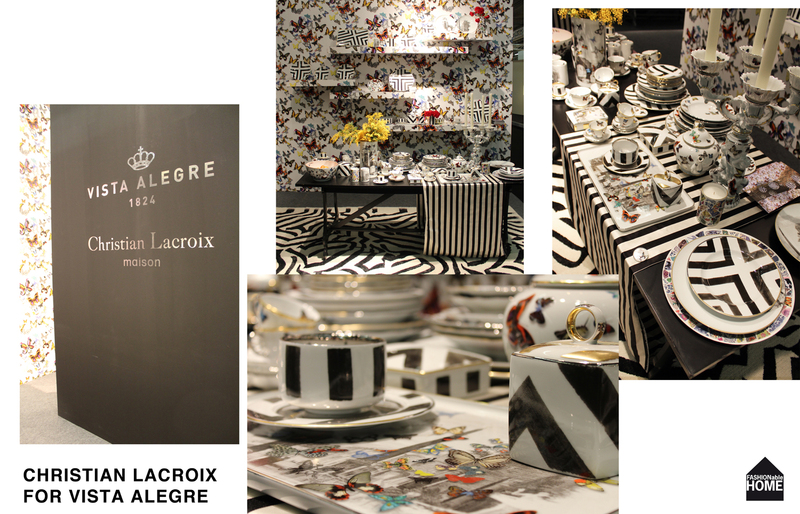 Here are some more images of the Christian Lacroix for Vista Alegre porcelain range. Very nice hand-painted stripes and butterflies. Versace added two new designs to the porcelain range and a gold studded series of vases and bowls inspired by an embossed handbag with gold studs. Kate Spade introduced some colourful new items playing with both typography and 50ies style illustrations. 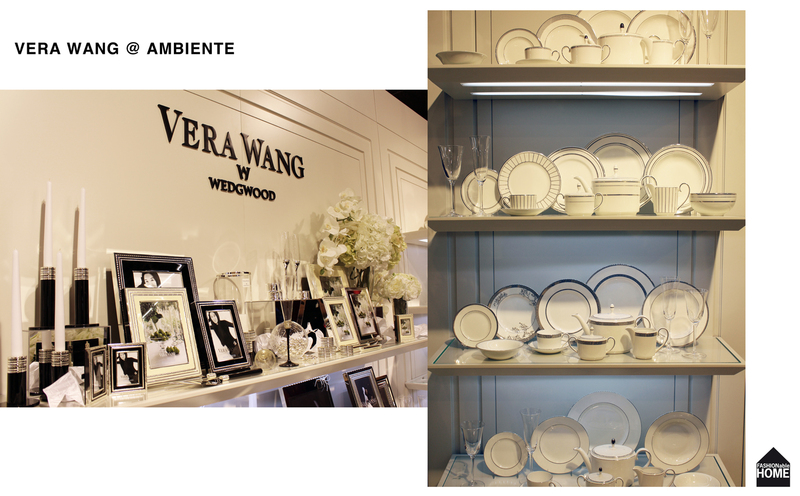 Vera Wang’s clean white, black and silver look. Jasper Conran added some flower patterns. 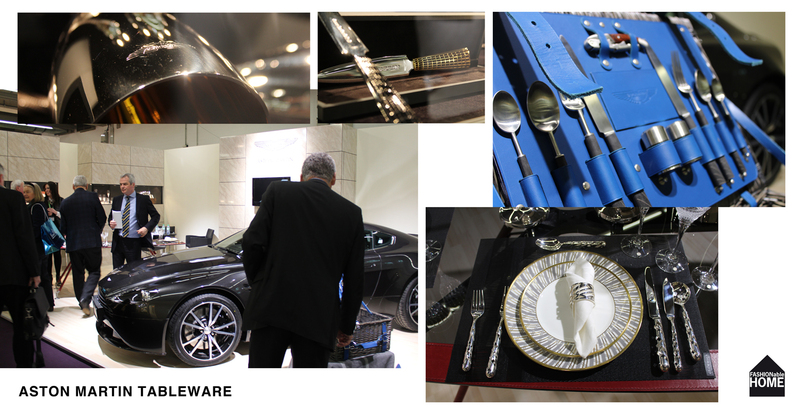 Aston Marton introduced a tableware range. The silverware is made in made in London. 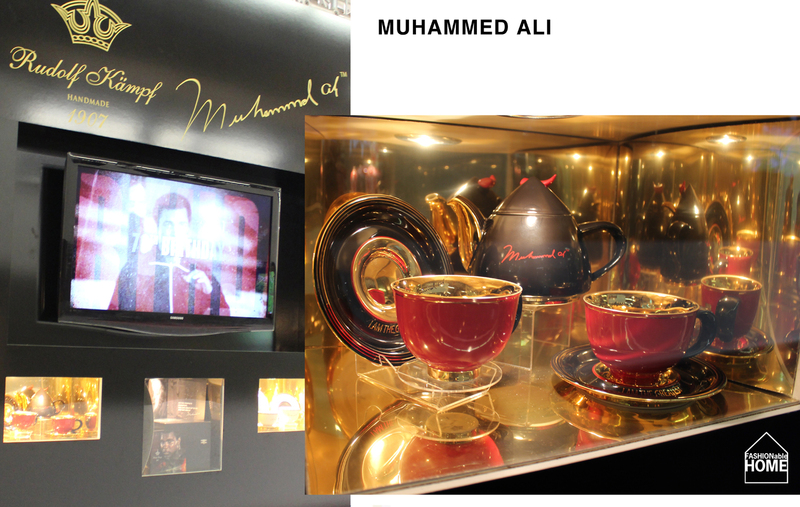 A rather strange concept is the tea range “I AM THE GREATEST” by Muhammed Ali. 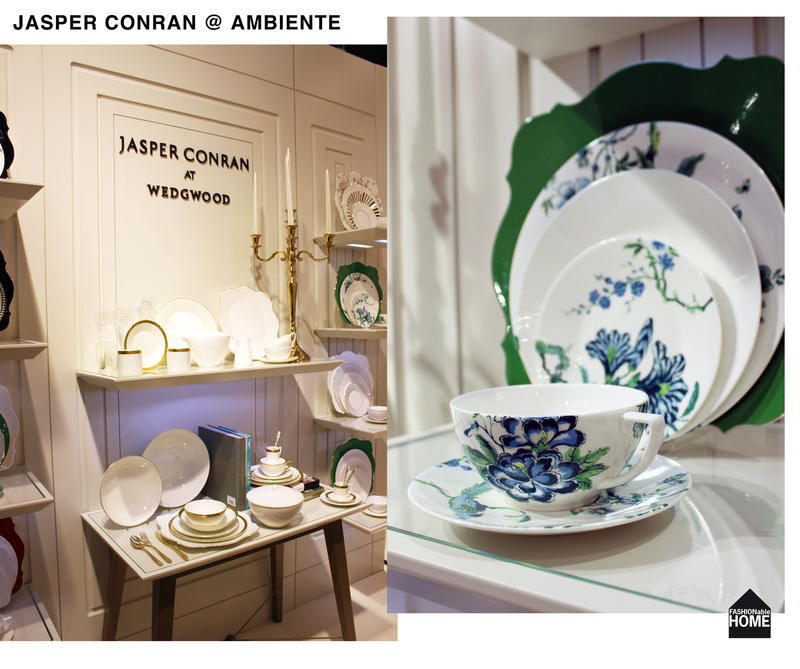 This entry was posted on February 19, 2013 by Chef de Cuisine in Uncategorized and tagged Ambiente 2013, Ambiete, Christian Lacroix, Home collection, Jasper Conran, Kate Spade, Vera Wang, Versace.